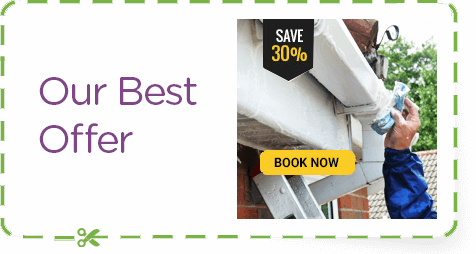 Handy Cleaners offers a professional gutter cleaning service in London and has unbeatable prices and exceptional results. Ideal for clearing out old leaves and bracken, our services can help you to avoid any unnecessary damage. 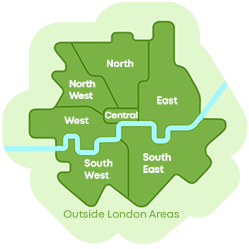 So if you think that your home or business property could benefit from some TLC, call us on 020 3743 0505 to see how we can help. 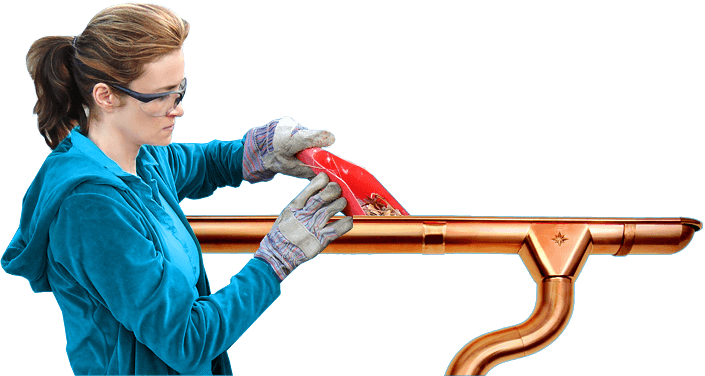 Our gutter maintenance services are cheap and easy to hire and are guaranteed to leave your gutters 100% clean. 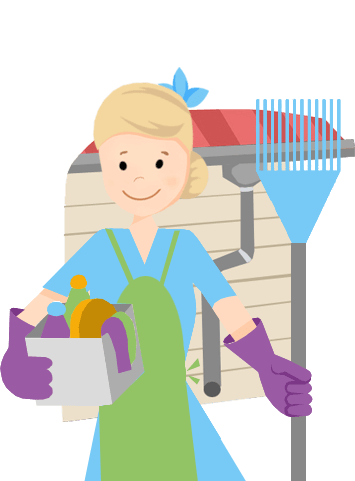 If you’ve never had your gutters cleaned and aren’t sure whether they need to be then you can always ask our friendly customer services team for some advice. We recommend that you get your gutters cleaned on a regular basis so that you can make sure they’re well-maintained and not in need of repair. Our gutter clean services are easy to hire and can be booked seven days a week for your utmost convenience. With no need for you to hang around, our team can even carry-out your maintenance while you’re out. So if you don’t have time to sit in and wait for someone to clean your guttering, make sure you call 020 3743 0505. Our gutter cleaners are reliable and trustworthy and will do an excellent job any day of the week. 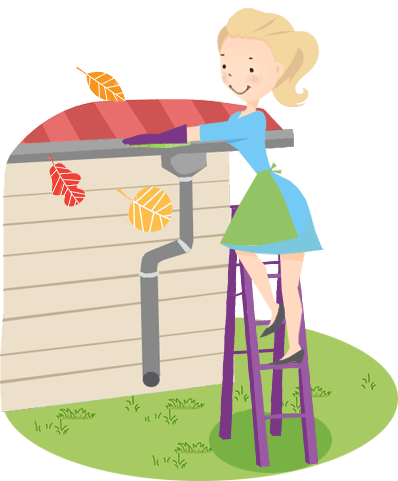 After we’ve finished, we’ll even give you an update on the state of your guttering, advising you if any repairs may be needed. Fully trained gutter cleaners who have specialist equipment and excellent experience. 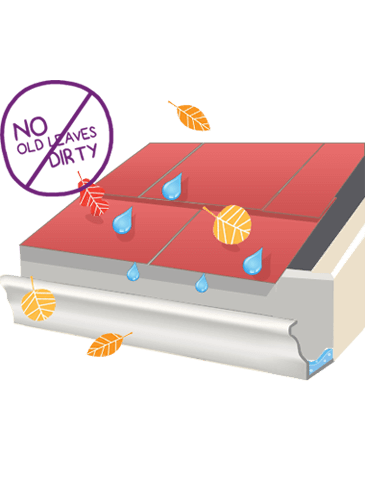 Advice on how to keep your gutters clean for longer. Gutter maintenance experts complying with all health and safety regulations. A flexible team of specialists who can clean your guttering before starting on your windows! An award-winning team who can give you a free consultation without any obligation to buy. 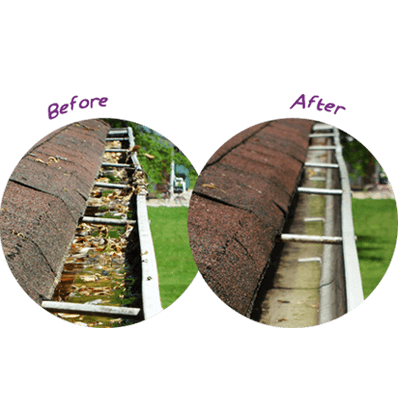 Are you worried about being ripped off when it comes to having your gutters cleaned? Then when you hire us there really is no need! We have a professional customer services team who are ready and waiting to help. So if you want to make sure that you’re getting the best deal, ask our team for a free quote! Our sales team will always find you the very best deal and will never try and force you into a sale. 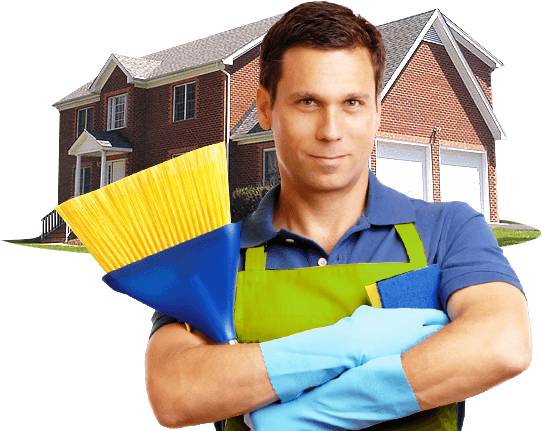 If there are other cleaning services which you need then we can even offer great mix and match offers so that you can get everything cleaned in just one quick visit! 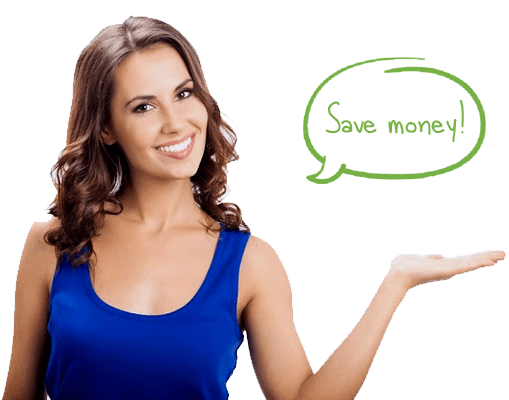 Unlike some other firms we are here to save you money, so don’t waste your time with any other firm! If you buy one of our gutter cleaning packages today you could benefit from our buy one get one free offer! Designed to help you with all aspects of your property, our offers can save you time and money. To see for yourself, phone us on 020 3743 0505! Our special offers are available on a first come first serve basis for a limited time only!